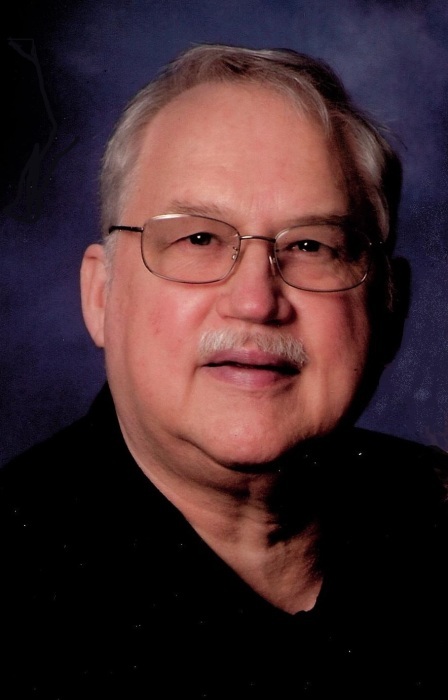 Richard "Rick" E. Rider, 67, of Fort Wayne, passed away on Tuesday, March 26, 2019, at Parkview Regional Medical Center. Born in Fort Wayne, on September 26, 1951, to Milo and Barbara (Stonestreet) Rider. He spent his formative years in Fort Wayne, graduating from Northside High School in 1969. Rick was married to Amy Witte in Fort Wayne, on June 28, 1980. He worked at Zollner Piston in Fort Wayne, retiring in 2013. Rick enjoyed watching Cubs Baseball and the Chicago Blackhawks. He fully enjoyed spending time with his grandchildren and watching them grow. Rick loved his firework show, from the planning to the delivering of the show for his family, friends and neighbors. His shows were not your typical sparkler shows. Rick is survived by his wife of 38 years, Amy Rider; his daughter, Natalie (Andrew) Feagler; his sister, Pamela Spillers; two grandchildren, Sophia and Evan Feagler. He is preceded in death by his parents and a granddaughter, Bridget Leigh Feagler. Services will take place at Wallen Baptist Church on Saturday, March 30, 2019, at 10:00 AM, with calling one hour prior to the service, Pastor John Suciu, officiating. Family will also receive friends on Friday, March 29, 2019, from 2:00 PM to 4:00 PM and 6:00 PM to 8:00 PM at the Wallen Baptist Church. Burial taking place at Highland Park Cemetery, Fort Wayne. In Lieu of flowers, please direct memorials to the Wallen Baptist Church.